Bombardier has announced it is to cut a further 5,000 positions across the company over the next 18 months. 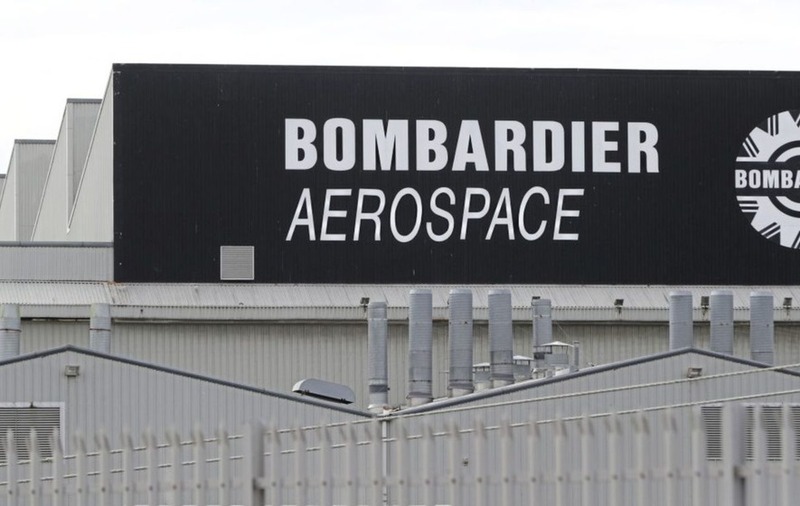 CANADIAN aircraft manufacturer Bombardier has announced plans to cut 5,000 jobs across the company over the next 18 months. The plane maker, which employs around 4,000 people in Northern Ireland, mainly in Belfast, has launched a new "company-wide restructuring initiative", designed to reduce costs. 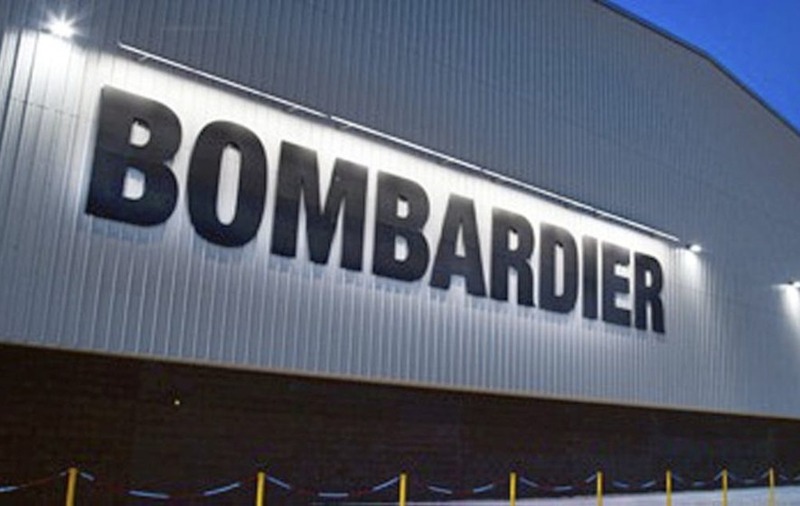 Bombardier has said this includes the reduction of "approximately 5,000" positions across the organisation over the next 12 to 18 months, which it expects will result in annual savings of $250 million (£191m) by 2021. It is thought that around 3,000 of the jobs to be culled are based in Canada. The news will be met with trepidation by the local Bombardier workforce, which has suffered from several redundancy programmes in recent years. Speaking in July Bombardier president of aerostructures and engineering services, Michael Ryan warned of further efficiency savings in Belfast and did not rule out the prospect of job cuts. Mr Ryan said the firm was under pressure to make a 20 per cent saving on the Airbus A220 (formerly C Series) plane, the wings of which are made in Belfast. The company has also confirmed it is selling off its Q Series aircraft business to Canadian manufacturer, Viking Air. Wing-mounted flight components are made in Belfast for the Q400 plane, regularly seen in the skies as part of Flybe's domestic fleet. GMB, the union for Bombardier workers, said it is demanding answers for its members in Northern Ireland. 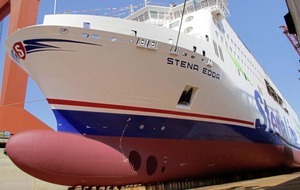 “They have already suffered months of uncertainty following Trump’s tariffs – now they are under the cosh again," regional organiser, Michael Mulholland said. Unite regional coordinating officer, Susan Fitzgerald described news of the proposed redundancies as a "brutal blow" to the global workforce. 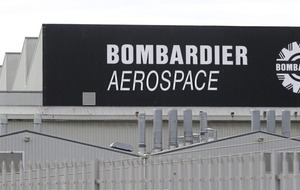 “In the last weeks, a majority of Bombardier’s workers in Northern Ireland signed a collective grievance against this death by a thousand cuts. 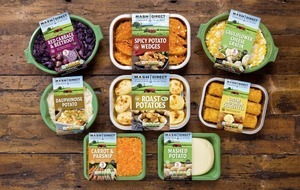 We cannot accept any further losses of functions from Northern Ireland, they are undermining the long-term sustainability of the company’s presence here," she said. The latest redundancy announcement from Bombardier comes as the manufacturer reported revenues of $3.6bn (£2.75bn) for the the third quarter, representing a 3 per cent from the same period in 2017 and its best quarterly return in years. For the full year, Bombardier expects revenues of approximately $16.5bn (£12.6bn). 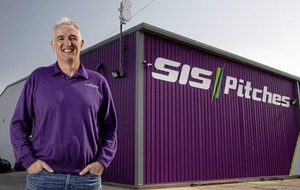 Looking to 2019 it has targeted a 10 per cent jump in turnover to $18bn (£13.7bn) or more, while profitability is anticipated to grow at a faster pace. Montreal-headquartered Bombardier is the world’s leading manufacturer of both planes and trains, employing around 70,000 people worldwide.